"I'd tell people to grab a beer over with our good friends at Track 7. Those are our homies!" 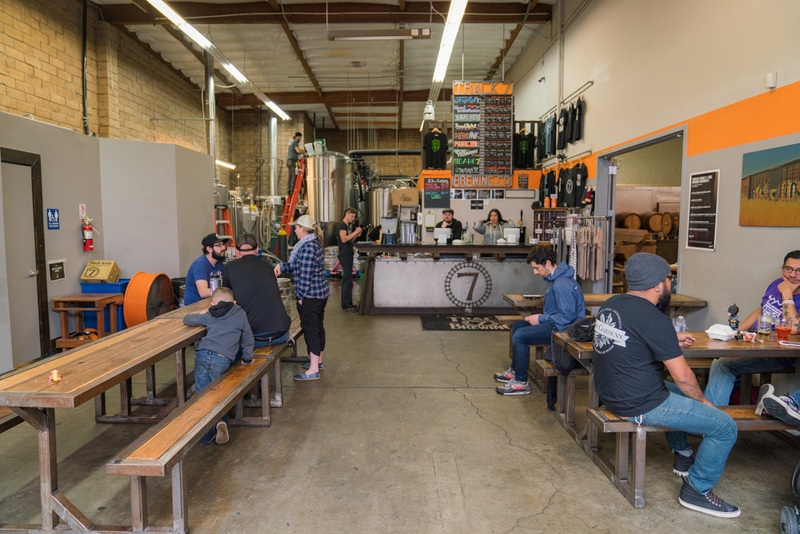 "Grab a proper pint somewhere, like Track 7, which is kind of a loose, cool hangout with a neighborhood vibe and really good beers." "Sacramento's got a great beer scene too. SacYard just opened up around the corner from us at Canon. SacYard's got a great beer list. Capital Hop Shop just opened and, of course, you have Track 7, so you just have this great beer community and places to hang out, especially when the weather is nice." 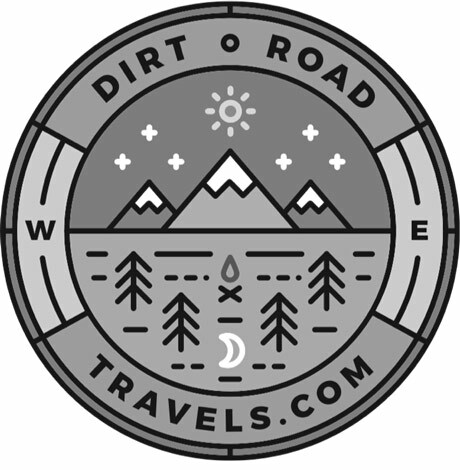 "Bike from Bike Dog's Broadway taphouse to Track 7 Brewing." 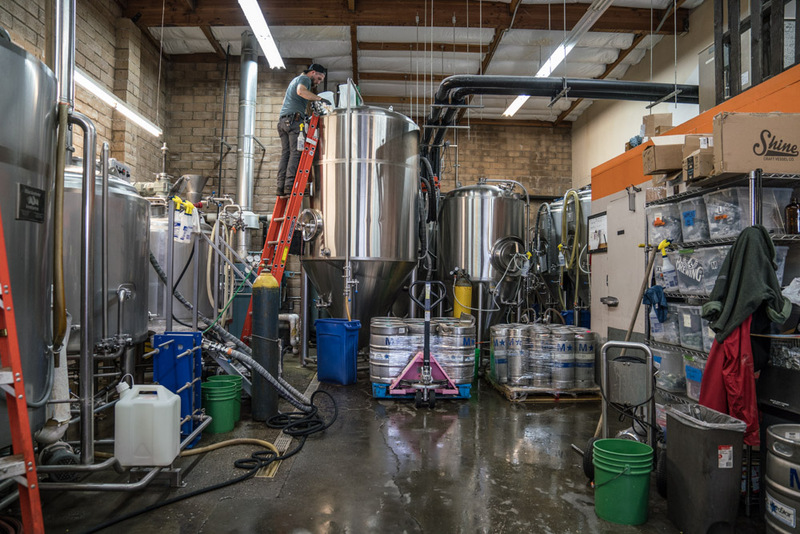 "Track 7 is one of the first Sacramento craft breweries and it's located in Curtis Park." 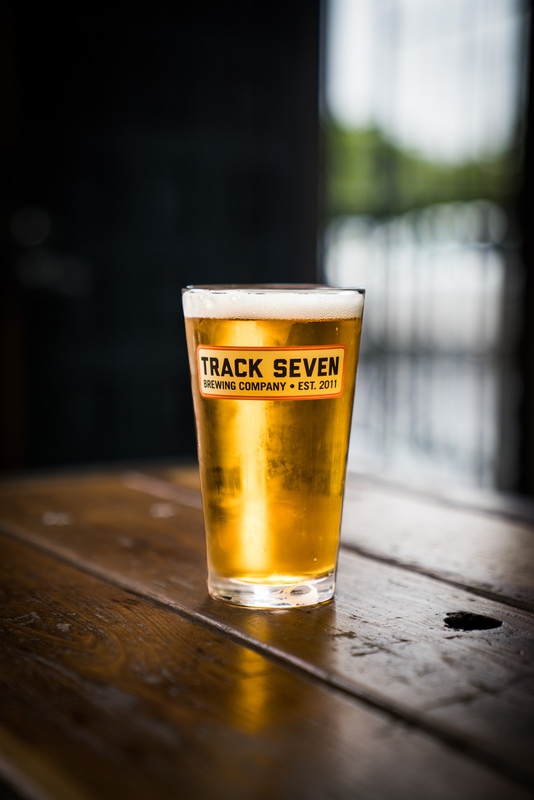 About Track 7 Brewing Co.
Track 7's Owner Ryan Graham sat down to share his recommended orders and his favorite breweries and spots to check out in Sacramento. "Our Panic IPA is our flagship beer. It's the beer that gave us the freedom and flexibility to innovate other styles. It's an IPA that's a blend of classic, contemporary and the West Coast IPA. Our small-batch stuff has been really fun too. We've been messing around with a variety of fruit flavors and sours, like one we released called Chasing Rainbows. It's a passion fruit, orange and guava style sour beer. We're just doing things that are not only fun, palette pleasing beers, but also that are visually interesting and stimulating with big flavors."